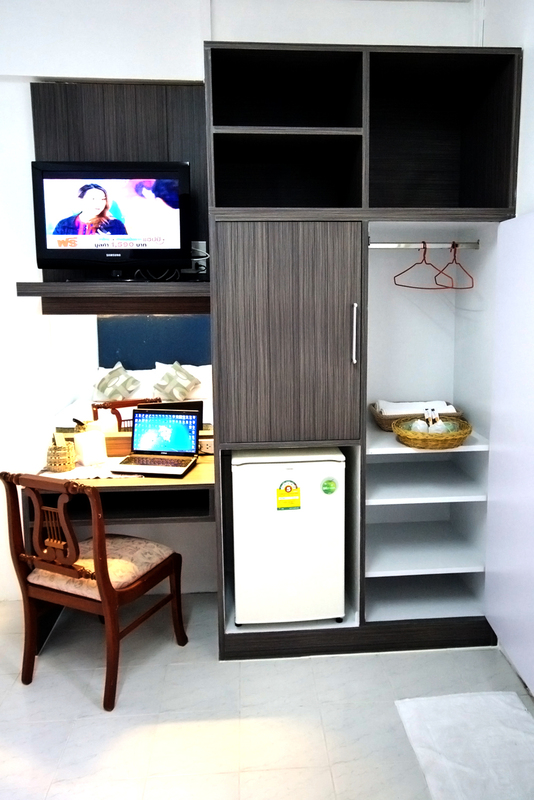 A great value for money offering all the comforts of home but without the price tag. 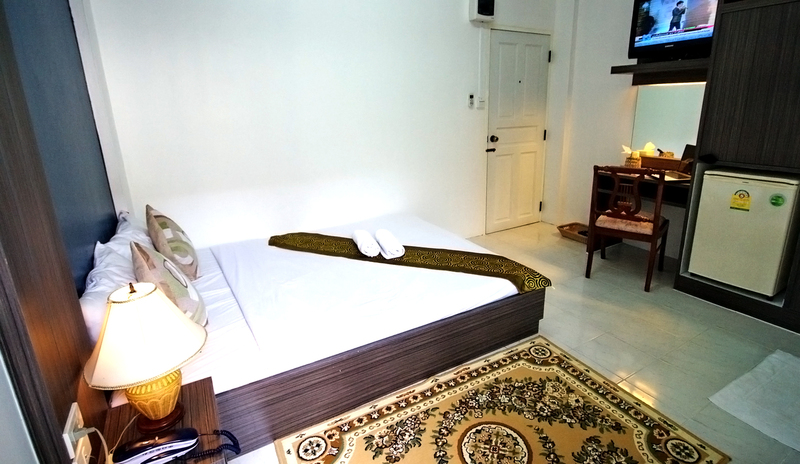 Excellent choice for travelers who are wanting to explore the Bangkok and spend time out and about. 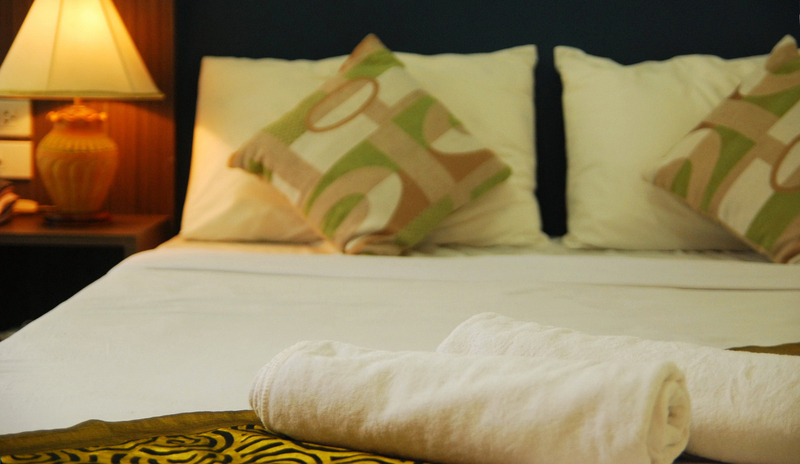 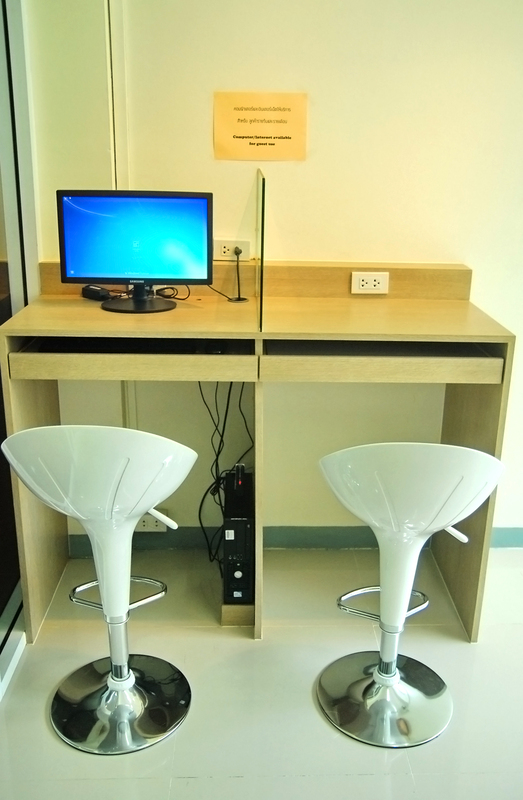 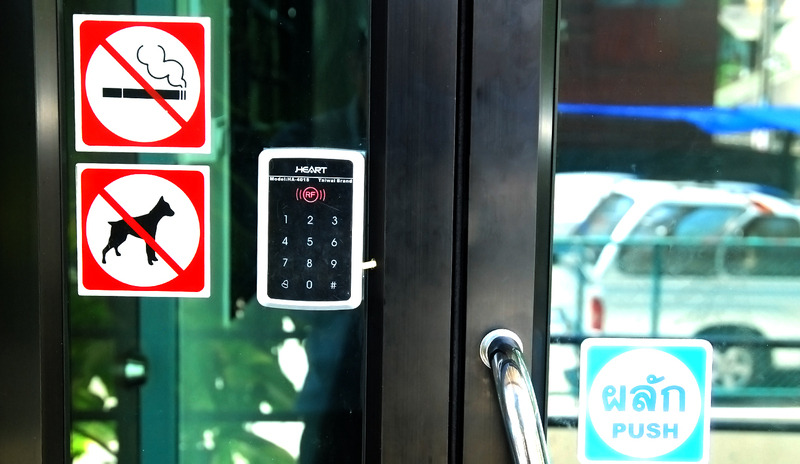 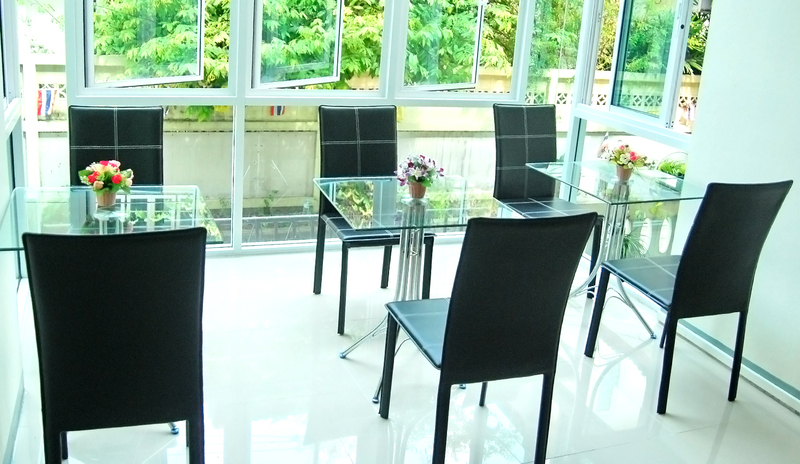 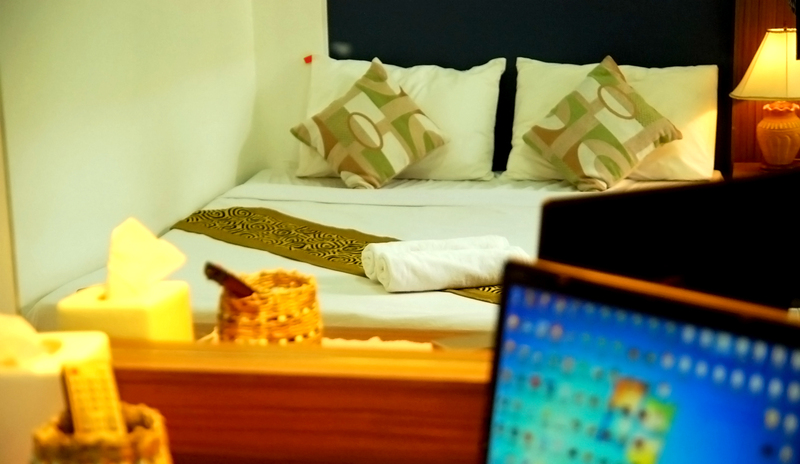 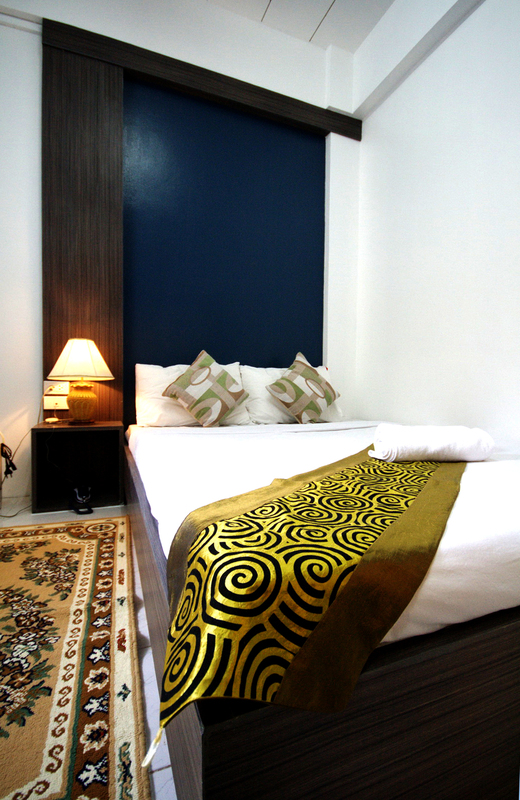 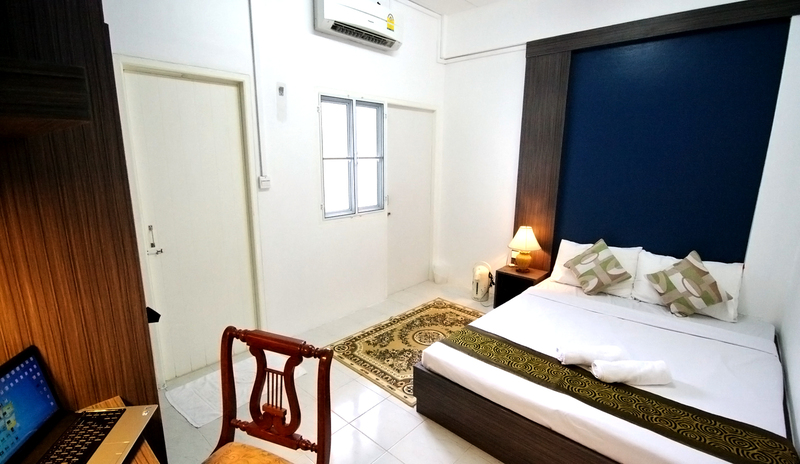 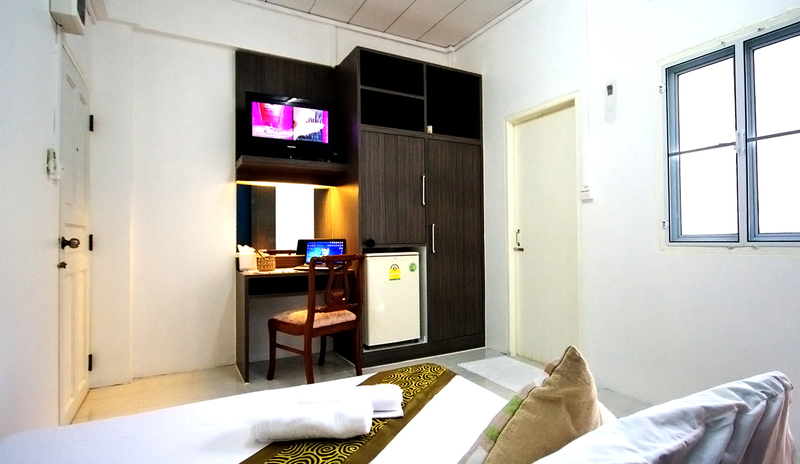 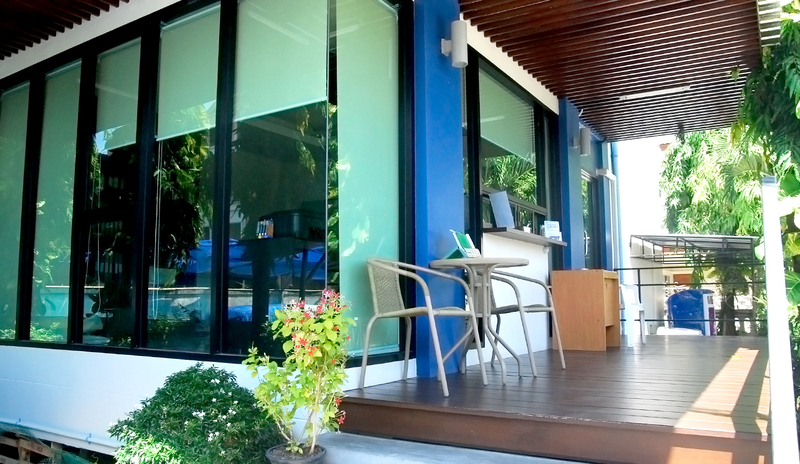 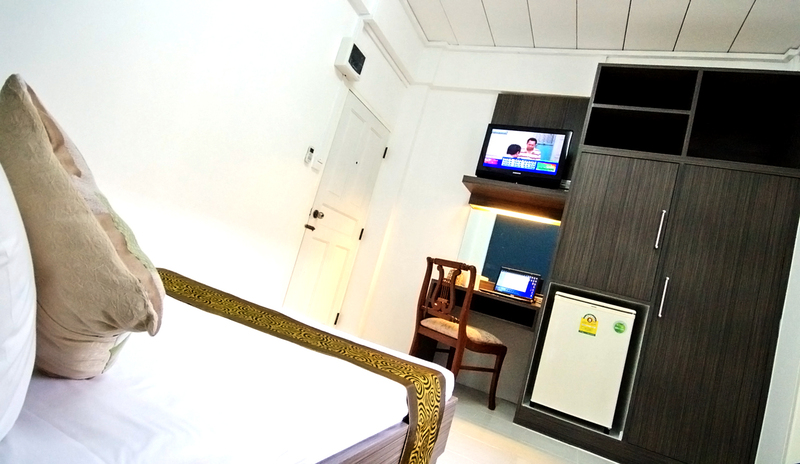 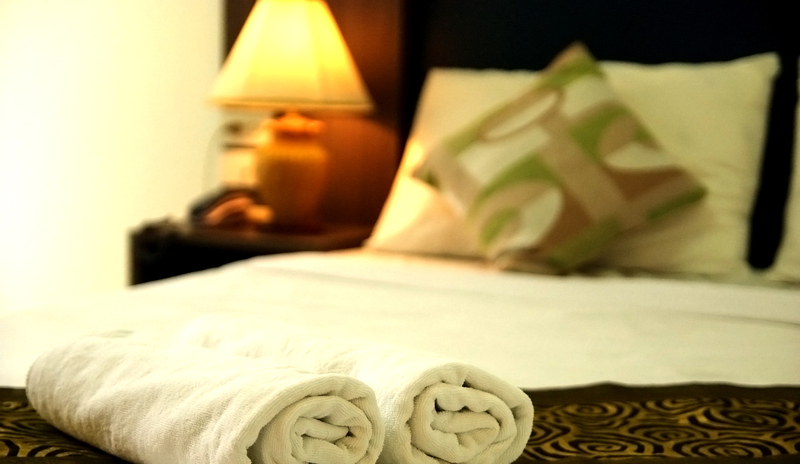 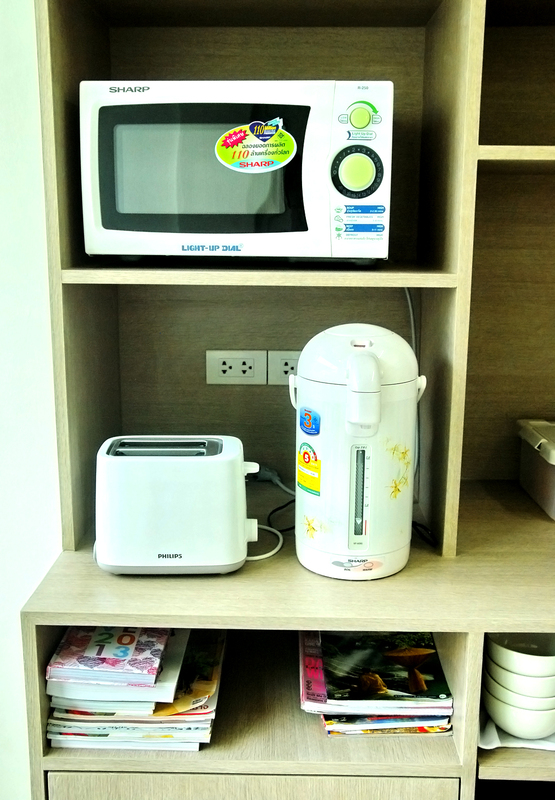 All rooms with Satellite TV, Internet facilities, IDD and complimentary breakfast.